Hey Mom, let’s say you did all the right planning. 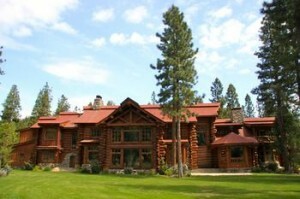 You surfed the web and picked your place: you found THE perfect ranch for your family’s special package of needs. Okay, smartypants, now what? 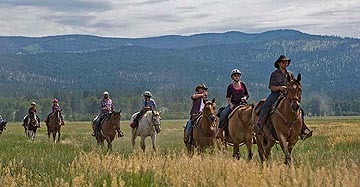 How do you actually get the family ready for a guest ranch stay? *Want to bring a pet? 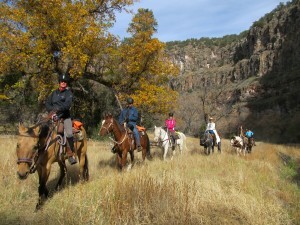 It is an option at many ranches (check Ranchweb’s list of Ranch Categories/Pets Welcome). But please ask what the ranch policy is first. 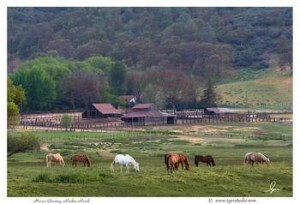 Many ranches prohibit pets, as their safety may be at risk (among the cattle, herd of horses, and ranch dogs). 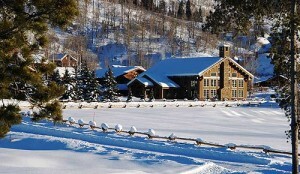 Some pet friendly ranches: 320 Guest Ranch, the Coulter Lake Guest Ranch, (below right), or the Diamond D Ranch. *What’s the weather usually like at the time you’re booked? 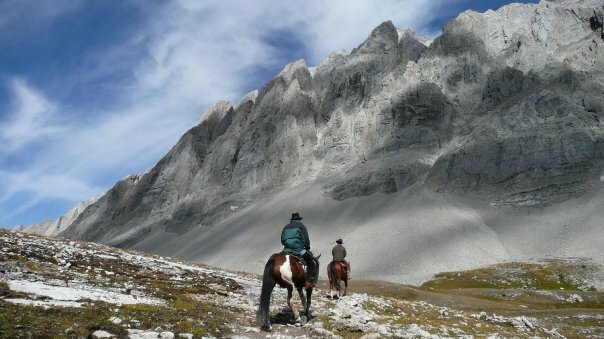 And is altitude an issue (many ranches are in the mountains, and if your child has asthma or other breathing problems or allergies, you may want to pack an extra inhaler or antihistimine). *What is included in the rate you were quoted? 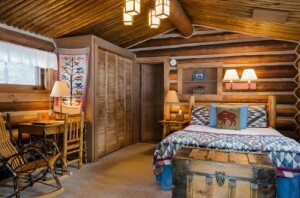 Typical rates are all-inclusive, (covering meals, horseback riding, all facilities, children’s and teen supervision, special programming). But maybe you’ve chosen a special discount rate–double check. 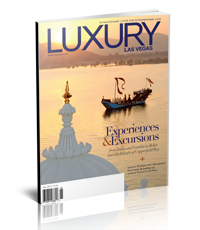 And of course find out if sometimes extra options, like spa treatments and trap shooting or fly fishing school are extra—you’ll want to know that ahead. *Find out the check-in/check-out times—this is not a hotel, so rules vary. Commonly, check in is at 2 PM and check out by 10 AM is typical, but exceptions may be made individually. *Ask out how many kids of your children’s ages will be there when you’re there. And then, tell your kids so they know they’ll have some buds to hang with. *Are serious medical concerns a possibility for you or the kids? Ask if the ranch staff is Red Cross First Aid certified and where the nearest hospital emergency room is located and how long it takes to reach. 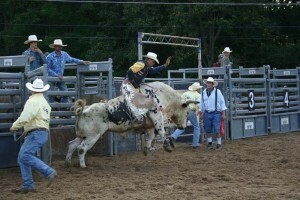 With serious medical issues, you may want to select a ranch that’s fairly handy to a city. *If you’re a smoker, you’ve gotta ask about the ranch’s smoking policy. In Colorado, for example, a law restricts smoking in public places so you’ll be asked to step outside before you light up. 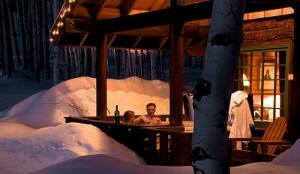 Many ranch cabins are non-smoking now, as well. *Those who need to stay connected (and who doesn’t, these days?) should ask about cell phone and internet service; both are possible at more and more ranches now, but be sure to confirm your ranch’s availability. And remember, you can always check Ranchweb for your answers! Searching out the right ranch for your kids can be a little daunting, thanks to an amazing range of choices. And you can’t just Google up the perfect spot for your family. Fortunately, there’s a lot of help out there. 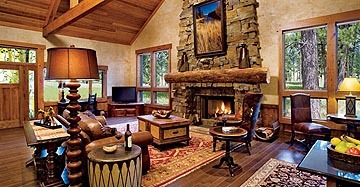 Our partner website, Ranchweb.com offers several special features to help narrow your choices. With moms, finding the ranch that makes the kids happy often means they’ve found the ranch that will make everyone in the family happy. 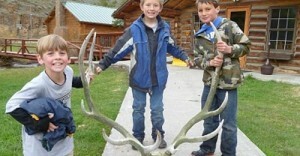 First, profile your kids: perhaps your child has a love for the outdoors and wants to learn something about nature by spending time on a ranch. Or maybe their idea of fun is learning how to fly fish, draw, take photographs, swim, practice archery, identify birds, or, yes, ride a horse. And maybe Mom just wants to give her kids a chance to put down the Gameboy and have some quality time with Mom and Pop. Okay, so how to find that ideal ranch? First, ask yourself some key questions. Are you interested in a child-oriented ranch or one where child care is provided? 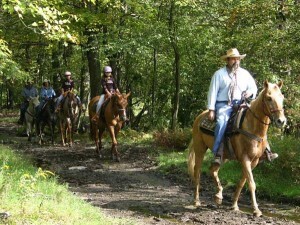 How important is the kind of riding program available (and how much of your visit do you want to spend in the saddle)? 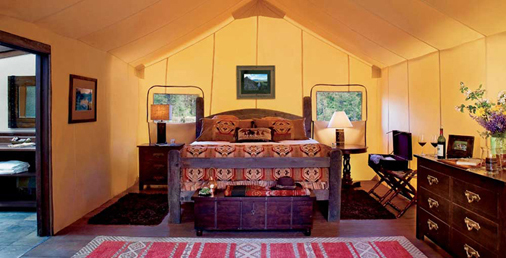 Then, if finding a focus on learning fishing, nature walks, photography, or other sports are on the family’s list, you’ll want to scope out each ranches’ level of offerings in those activities. One question every kid will ask his parents about the ranch they choose to visit is: ‘Will there be any kids my age there?’ Just ask. The ranch will be able to tell you right away. 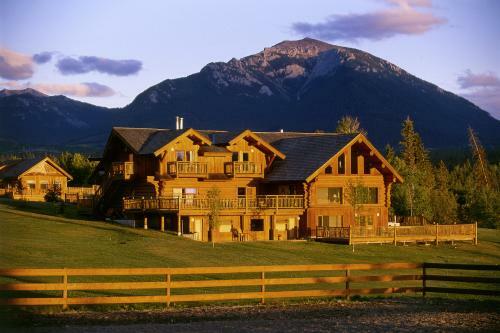 There are some ranches that are designed especially for families with kids. 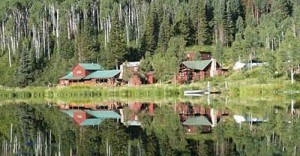 And Ranchweb.com has a section listing those ranches with special facilites, menus, and programs designed for kids. Remember, you can’t push a kid into a program, just give them choices. Finding people who really enjoy working with kids is the secret to success at any ranch. Try to find out how the ranch works in hiring young staffers—from wranglers to baby sitters— who have a passion for working with children and teenagers. But be careful what you wish for—your child could try his hand at a little fly fishing with a ranch guide and end up wanting his own waders and angling gear! 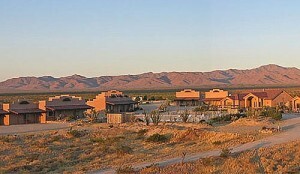 And if there’s a kid who just can’t unplug from the Internet or cell phone, you’ll want to check out the ranch connections (they’re not all as remote as you think). 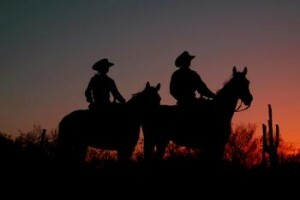 Whatever you want, there’s sure to be a dude ranch perfect for your needs, and it’s just a click away! 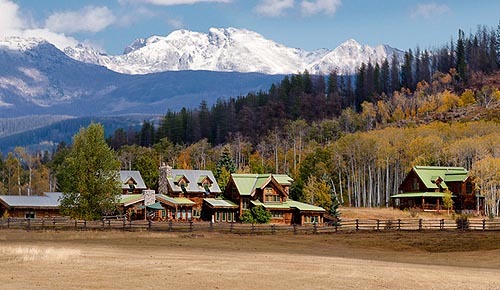 Ranchweb’s exclusive Space Availability Finder & Dude Ranch and Guest Ranch Search Engine lets you find ranches and lodges that meet your preferences (for example, choose by price range, ranch activities you want, or whether or not you will be traveling with children). 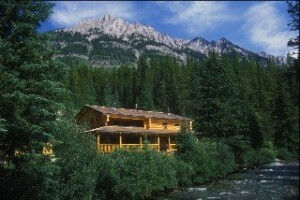 Narrow the list by selecting a specific state, province or country, then click one of the resulting ranches or lodges to find details on activities, accommodations, rates, food, kid’s programs and more, plus photographs.